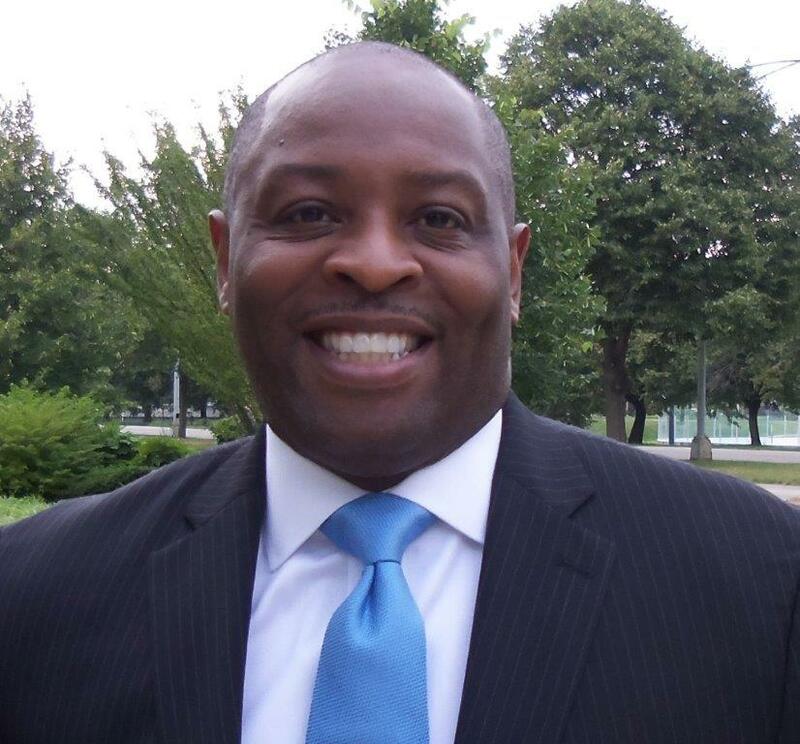 Rayford is an educator-practitioner with a background in public policy, curriculum and instruction, business administration, and organizational development. As well, domestic preparedness, training, and exercise, policing and security, and higher education. Rayford earned a Bachelor of Professional Studies in Organizational Leadership; Master of Arts in Training and Development; and Business Administration from Roosevelt University. His education culminates with the degree Doctor of Education in Curriculum and Instruction from Loyola University Chicago. 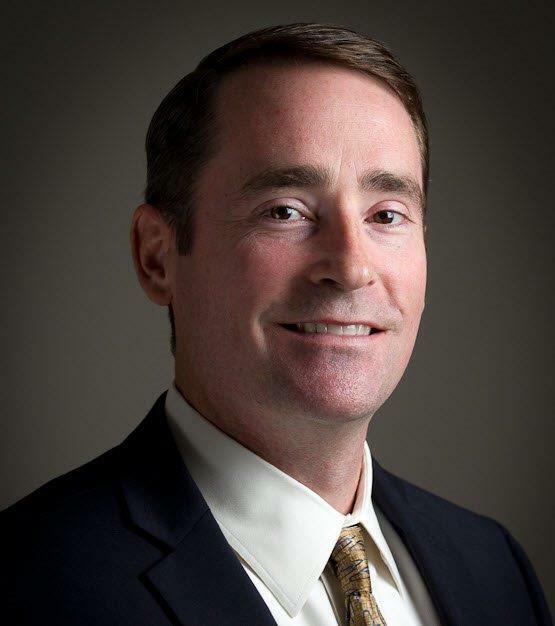 Jeff Carpenter is CEO of Caveo Learning. He is a recognized leader in the learning and development space and has more than 20 years experience in instructional strategy, performance improvement, and organizational development. Jeff has developed learning strategies and helped clients achieve performance objectives across a broad range of industries within the Fortune 1000. Prior to Caveo, Jeff was the VP of Client Services at Sivox Technologies where he co-designed the company’s flagship product. This product is a patented simulation-based learning solution that immerses users in a fully virtual environment and achieved unprecedented results. 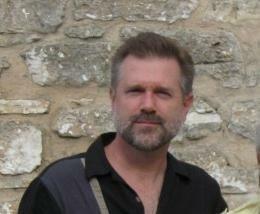 Prior to Sivox, Jeff held several positions in learning and development, including several years with the performance improvement organization at AT&T. In addition to his professional accomplishments, Jeff has taught Masters-level courses at Roosevelt University on adult learning theory and instructional systems design. He is also a distinguished speaker at international conferences in the learning industry. Jeff has earned a Master of Arts in Training and Development from Roosevelt University and a Bachelor of Arts in Human Resources from the University of Nebraska. 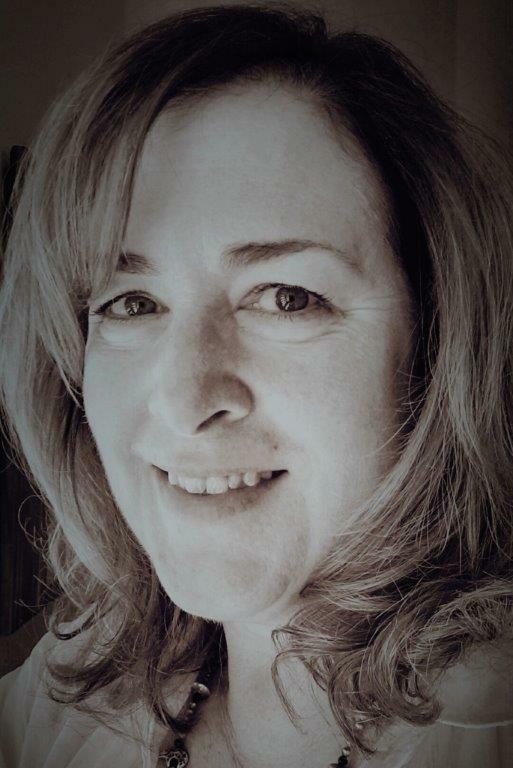 Janet Castelli is an instructional designer at Motorola Solutions with extensive experience designing and developing online and instructor-led training, managing projects and managing curriculum portfolios. Janet’s career at Motorola Solutions began in 1989. Janet earned a Bachelor of Fine Arts Multimedia Communications from The Illinois Institute of Art—Schaumburg in 1998, and a Master of Arts in Training and Development from Roosevelt University in 2010. Reginald C. Jackson currently works at the University of Chicago as an Academic Technology Analyst and an adjunct for Roosevelt’s Graduate Program in Training and Development. In addition to completing Roosevelt’s TRDV Graduate Program, Reggie also has an Ed.D. in Adult Education from National-Louis University and a B.S.in Psychology from Loyola University. Prior to joining the University of Chicago, he held positions as a corporate trainer and instructional designer primarily in the banking industry. Reggie was also the 2012 recipient of the CCASTD (now ATDChi) Deb Colky Student Award. Kim received her Master of Arts in Training and Development from Roosevelt with graduate certificates in e-learning and instructional design. She is also a DDI certified trainer and holds ASTD certificates in Designing Synchronous Learning and Project Management for Trainers. She currently works as a Product Trainer for SilkRoad Technology, teaches as an adjunct for Roosevelt in the TRDV department, and also owns her own technical consulting business focused on helping entrepreneurs set up all of the technology necessary to run a successful online business. One of the areas she consults on with her clients on the creation of powerful and effective online courses and programs. She provides strategy and review on instructionally-sound content and puts it all together for them in a custom-built membership site. Kim has held nearly every role in the Training & Development space in both internal-facing and customer-facing roles, including instructional designer, e-learning developer, program manager, and trainer. 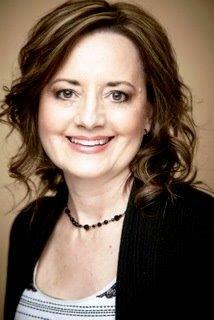 She has worked for large software organizations, in higher education, and for small consulting firms. 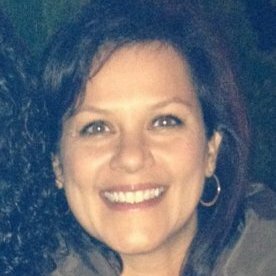 As the Director of Change Management and Training in Pharmacovigilance at Astellas Pharma Global Development, Inc., Jenny Massoni leads a global team to design, develop and deliver training and change management solutions that support and align with business priorities and objectives. The Change Management & Training Team also holds accountability for Record Management activities for all safety related records across Astellas globally. Prior to her role in Pharmacovigilance at Astellas, she led the Training Design and Development organization for Development at Astellas delivering similar solutions for that business organization. 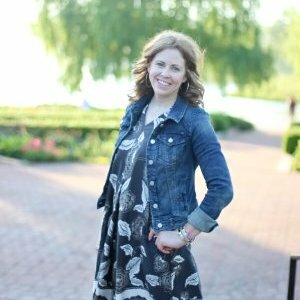 Jenny holds a Master’s in Training and Development, a Graduate Certificate in Performance Consulting and Prosci Change Management Certification. She has a passion in measuring the effectiveness of training programs and optimizing global training solutions through online delivery solutions such as eLearning, webinars, and blended learning. Over the past years, she has been active in the industry through her involvement with ACMP and the Chicago ATD Board, serving as VP of Membership and Technology. Michelina Mantas M.A. is Global Agency and Partner Education Lead at LinkedIn in Chicago where she applies her expertise in digital and social advertising, adult learning and global agency and partner education. Prior to joining LinkedIn, she was the Global Director of Digital and Social Media, overseeing the launch and development of the global Paid Social Media practice, focussing on global high-tech, retail, and professional services accounts for Omnicom Media Group in Chicago. She currently serves as chairperson of the Interactive Advertising Bureau’s Messaging App Group which provides guidance and surfaces opportunities to marketers and advertisers in the quickly evolving messaging app landscape. She holds a Master of Arts degree in Instructional Design and e-Learning from Roosevelt University and a Bachelor of Business Administration in Accounting from Loyola University in Chicago. 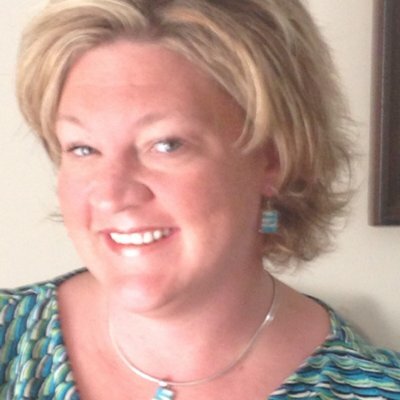 Leslie Rae is Senior Program Director, Business Transformation for ADP. In this role, she is responsible for fostering a client-focused culture by implementing performance improvement solutions designed to engage, equip and enable associates to support ADP’s service vision. Leslie is a learning professional with more than 20 years experience in talent development, project management and training leadership with a proven record of delivering learning solutions that drive business results. Leslie is currently leading the implementation of an enterprise service excellence initiative, which will engage over 50,000 leaders and associates worldwide. Leslie holds a Master of Arts degree in Training and Development from Roosevelt, where she received the Outstanding Master’s Thesis Award for her work on test preparation. Since 2007, Jay has worked with SOA volunteers, organizational partners, and colleagues on the overall development, delivery, evaluation, and administration of several recurring face-to-face meetings as well as dozens of webcasts. Prior to joining the SOA, Jay was an education manager at the American College of Occupational and Environmental Medicine and held various administrative positions and taught part-time at Roosevelt University. In addition to a master’s degree in American Studies, he holds graduate-level certificates in training and development and instructional design. Israel Vargas is the Director, Community Engagement at Roosevelt University in Chicago. As a director, Israel Vargas is responsible for ensuring Roosevelt University continues its Social Justice mission in the communities through involvement in key issues affecting our communities while providing an easy conduit for families to acquire the right education to impact their communities positively. Prior to joining his Alma Mater, Israel Vargas was the executive director of San Jose Obrero Mission (SJOM) in Chicago’s Pilsen and Little Village neighborhoods. At SJOM he was responsible for the overall management and day-to-day operations of two facilities and 20 staff. He nearly tripled its budget, diversified its programming to create better outcomes for participants, and increased its capacity to serve women and children. Israel is the 2014 recipient of Chicago Latino Network’s Latino Professional of the year. 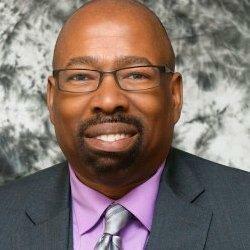 He currently serves on a community advisory board for NBC 5 Chicago and is a board member for Mikva Challenge. 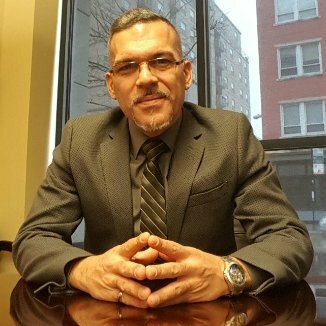 He has served on the board for the Chicago Alliance to End Homelessness and Vice-Chair for the Council on Latino Homelessness. Israel’s passion for helping others has led him to speak against violence and to advocate for higher education at schools, churches, and community events throughout Chicago.